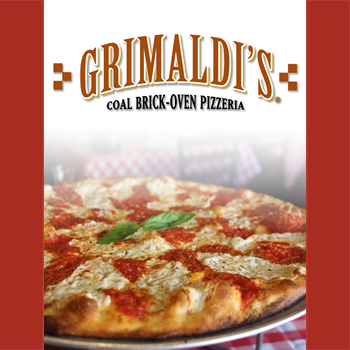 Grimaldi’s Pizzeria, located inside the Venetian brings their NYC-inspired coal brick-oven pizzeria to Las Vegas. coal brick-oven pizzeria to Las Vegas. With friendly and fast service, this upscale casual dining restaurant offers build-your-own pizzas using the freshest ingredients. 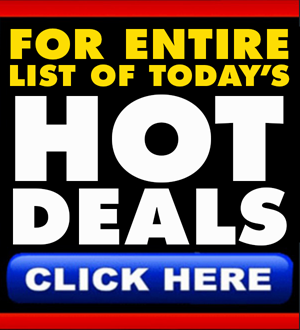 Other menu items include calzones, antipasti, fresh salads, Italian sodas and decadent cheesecakes to complete your meal. 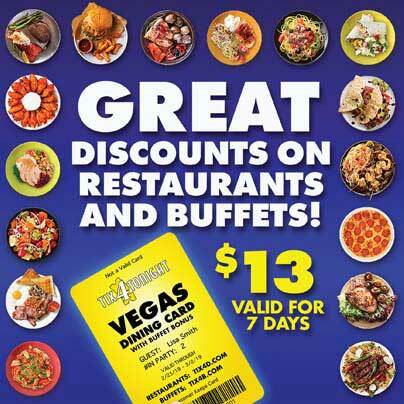 Get 20% off entire check.